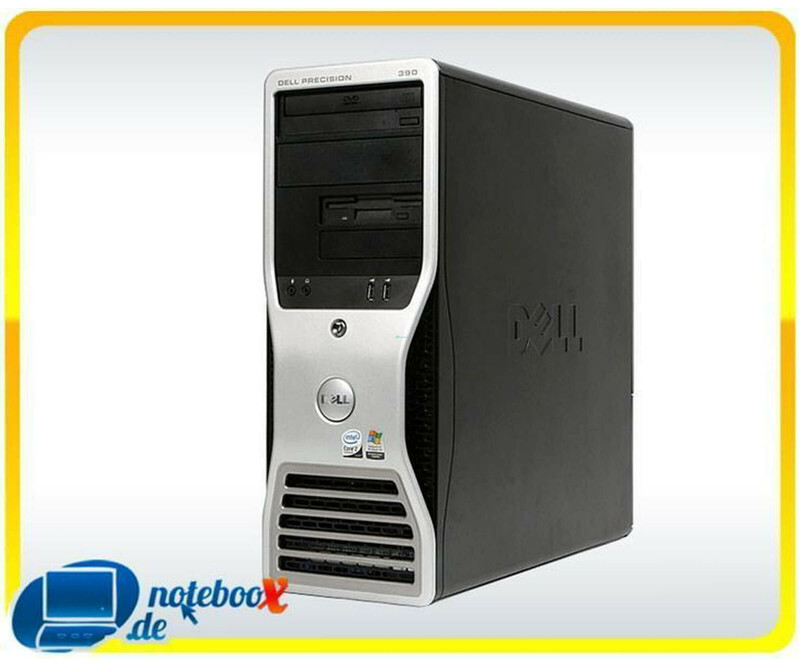 HP xw6200 Workstation - XP - 2 x Intel P4 3.40 GhZ - 2GB RAM - 160GB HDD - DVDRW - Used"
Experience with the Dell Precision 390 workstation, the and with amazing performance Scalability convinced. Experience with the Dell Precision 390 workstation, the and with amazing performance Scalability convinced. For an attractive price you can so a flexible coordinated system create that supports your productivity every day. Since this is also used to a Workstation is, which has been technically fully verified, is the price / performance ratio higher. In particular, you benefit from the advantages of the Intel high-performance technologies because Dell Precision 390 features an Intel Core 2 Duo 6700 processor with 2.66 GHz. This is in LGA 775 socket and if required can be naturally exchanged for even stronger models. As well You can expand the already installed 2 GB DDR2 memory to the workstation perfectly adapt to your needs. 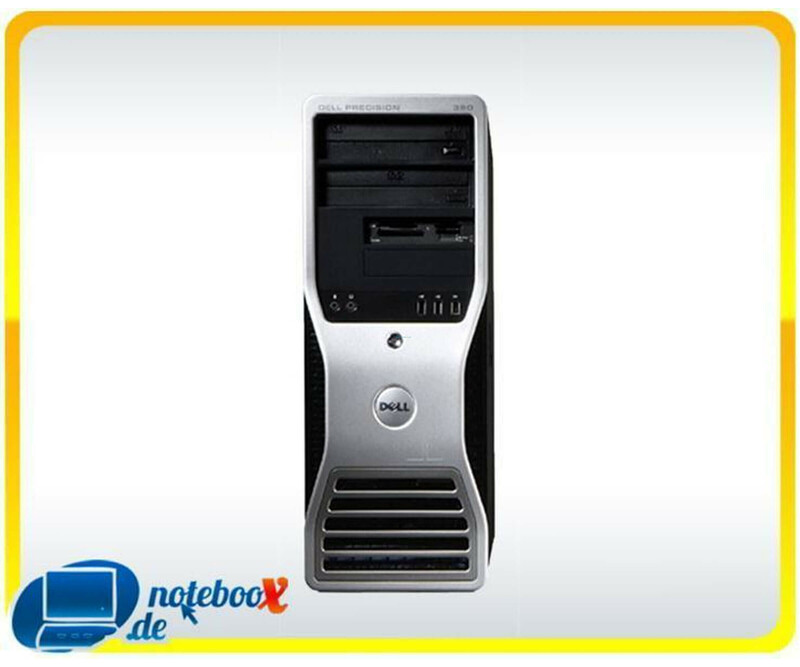 For data storage there is already a 80 GB SATA hard drive in Dell Precision 390 Workstation Tower. In this example, you can. Install Windows XP Pro as a license for This operating system is included. Need more storage space, however, can more add drives easily. In addition to numerous interfaces to the outside, as a total of seven USB ports and different Audio connectors, contains the Dell Precision 390 Workstation NVIDIA Quadro FX 3500 for Graphics computation. In addition, a Gigabit LAN controller is integrated, of the fast connection the Internet and your network does. OS is preinstalled, no Windows CDs and / or driver CDs.